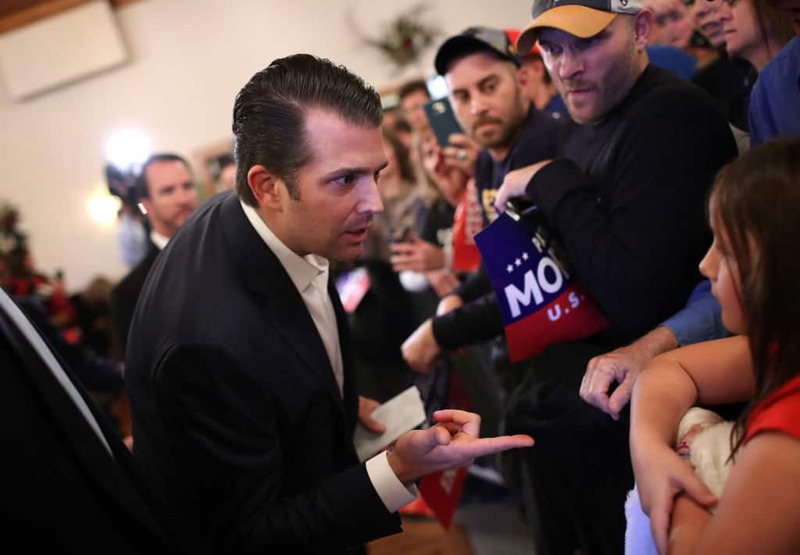 Donald Trump Jr. has regularly ran into controversy with his social media accounts. From retweeting white supremacists, to defending misogyny to admitting to potential crimes, he always seems to get himself in trouble. Sometimes, Don Jr. sends out tweets that are damaging to his father without realizing it. This seems to be the case again as the president’s son posted a poll on Instagram where a majority of respondents felt Trump Sr. had improper dealings with Russia. While Trump Jr. was right that a majority of those polled felt the probe was politically motivated, it wasn’t all good news for the president. 70% of respondents replied that they wanted the Mueller Report released in it’s entirety. Additionally, 60% of those polled believe that senior Trump advisers had improper dealings with Russia. These answers, of course, may apply to Trump Jr’s infamous Trump Tower meeting with Russian officials.